Weekend of June 30-July 1—three important announcements! 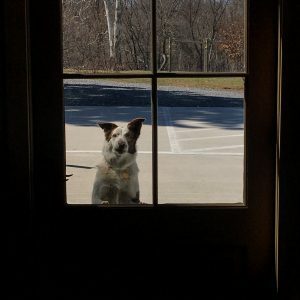 Tasting Room Closed Sunday July 1. We’ll be hosting an important family party that day and we apologize in advance for not being able to be open for everyone else at the same time. 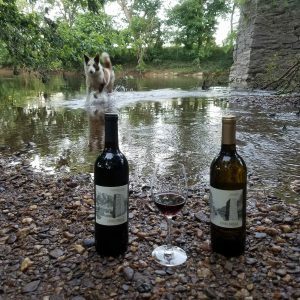 On Saturday June 30 we will be introducing two new wines on our patio overlooking the Monocacy River. Come on by for a complimentary tasting of our 2017 Albariño and 2016 Cabernet Franc. Both will also be available by the glass or bottle. Bring a picnic and a friend! 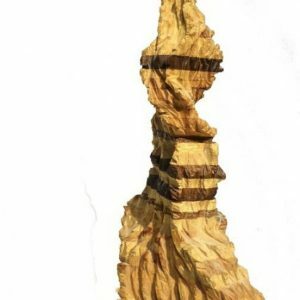 Saturday June 30 thru July 15 local artist Sarah Fitzsimmons will display a number of her wood sculptures at out tasting room. Through these sculptures she creates representations of her own relationship with nature and hopes to inspire others to connect with nature and themselves. We hope you will enjoy these unique pieces while they are on display.